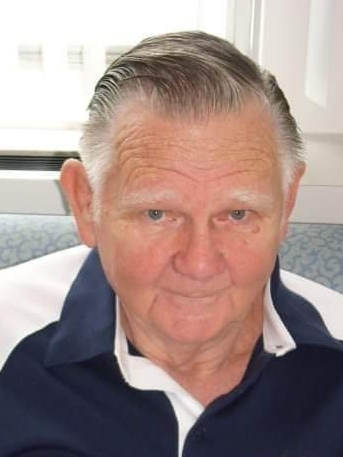 Ocala - Howard Parker Topping, 86, passed away on February 5, 2019, surrounded by his loving family. He was born on September 30, 1932 in Glen Ridge, NJ to John, Sr and Edna (Saunders) Topping. He served honorably in the United States Marine Corps. Howard is survived by his loving wife of 45 years, Maryann; Step-daughter Kathleen Rodgers, Step-daughter, Cherri Hack, Step-son Wilson Brower, two sisters, Alice Burdge, Grace Rosko, five grandchildren and 10 great grandchildren. Howard was a life member of 4209 and the D A V 85, and Howard was also the best food shopper and cook.